Edge of Eternity, the Sci-Fi/Fantasy RPG by French developer Midgar Studio, has made another appearance on Kickstarter after canceling its previous campaign. It’s an homage to the kind of Japanese RPGs we grew up with, featuring a turn-based ATB battle system similar to Final Fantasy’s. The game is currently being developed for Windows on Steam, Mac, and Linux platforms, with Xbox One and PS4 being stretch goals. Those who pledge $15 as early birds can receive a digital copy of the game, but supplies are limited. If you miss out on that, the price of entry is a $20 pledge, and for $5 more you are granted beta access, a digital map and poster. More rewards are available at higher pledge tiers. 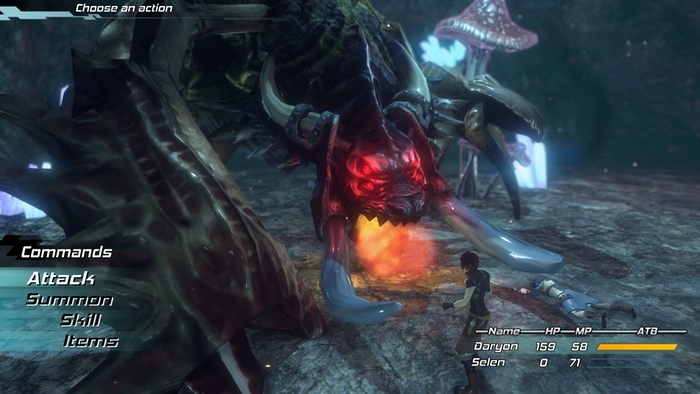 EoE features a night and day cycle which can affect how your characters and their foes perform in combat, so choosing when to fight is important. It also has a leveling system that resembles the Crystarium from Final Fantasy XIII. 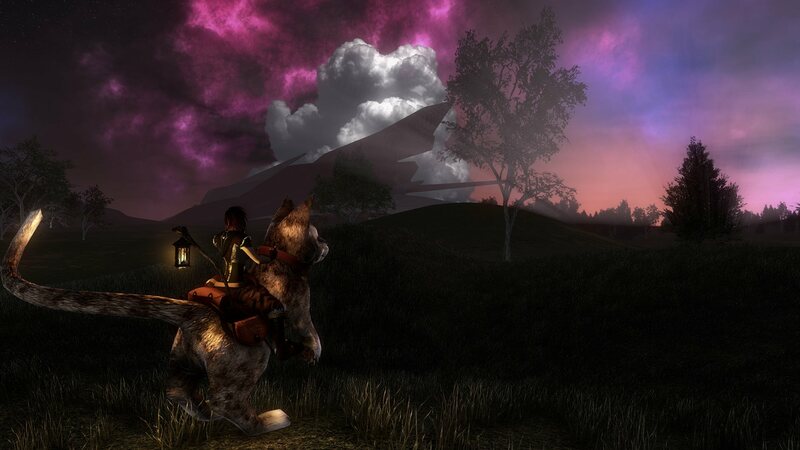 Edge of Eternity’s story as non-linear, and has an open world map allowing the player a large amount of freedom to explore. The game needs a pledge amount of $44k for the PC/Mac/Linux versions to be made, with $60k being the stretch goal for the PS4 and Xbox One versions. Most interesting to note here is the final $130k goal, which will allow the developers to collaborate with Yasunori Mitsuda to provide orchestral music for the game. Mr. Mitsuda has previously worked on titles like Chrono Trigger, Xenoblade Chronicles, and Xenosaga. For more details on Edge of Eternity’s story, characters, backer reward tiers, and FAQs visit the Edge of Eternity Kickstarter page.